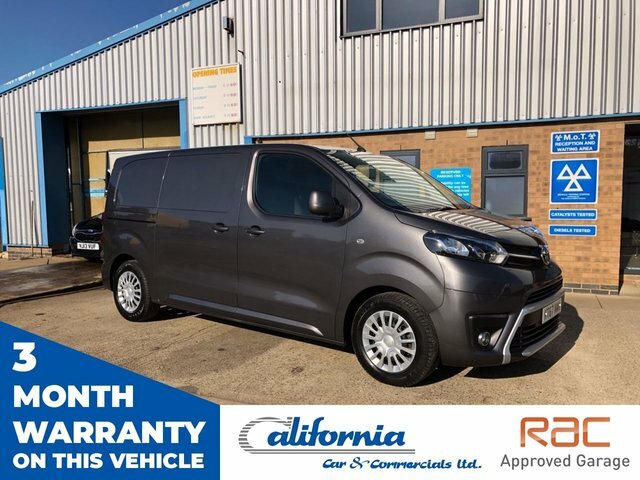 California Car & Commercials is situated in Kettering, less than 30 minutes down the B576 from Market Harborough. 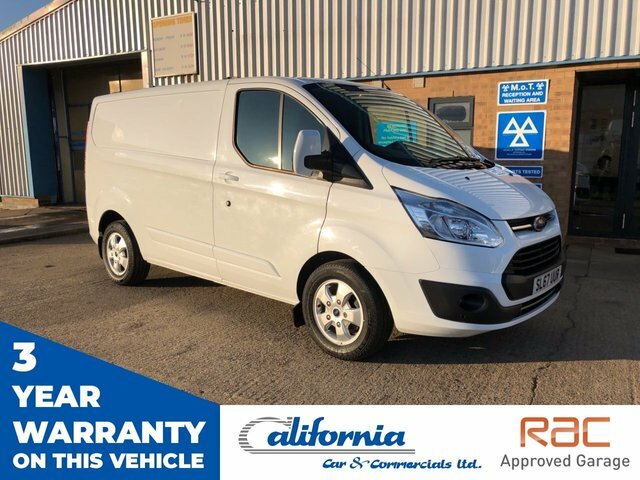 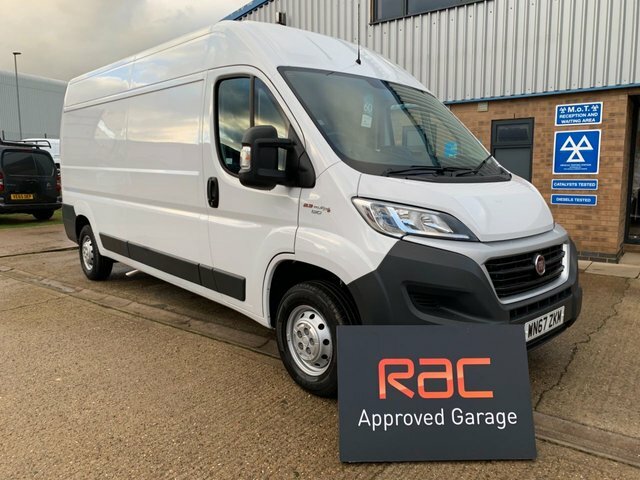 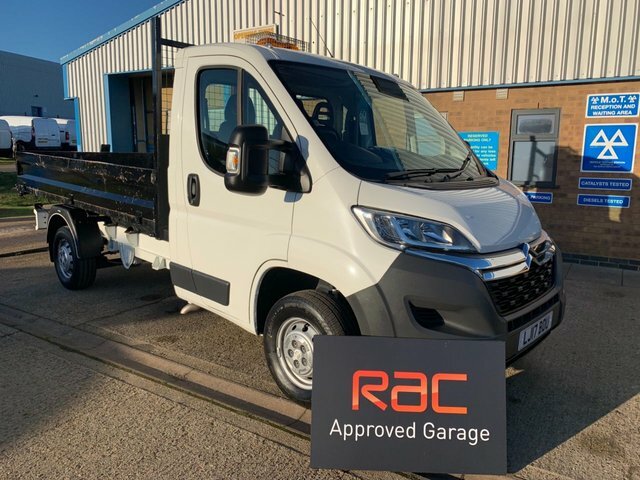 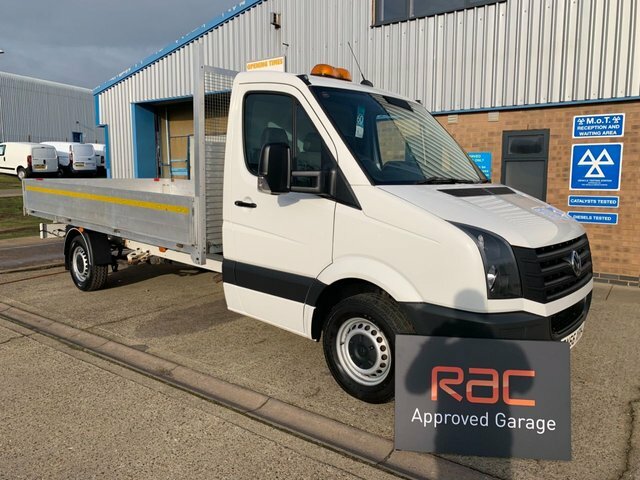 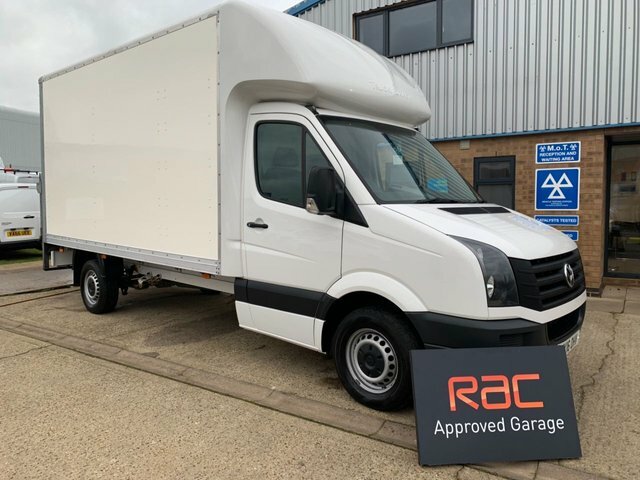 Our dealership not only has a fantastic selection of vans and cars, but there is also an RAC Approved Garage on site, where our team of specialists will conduct MOT tests, servicing and repairs. 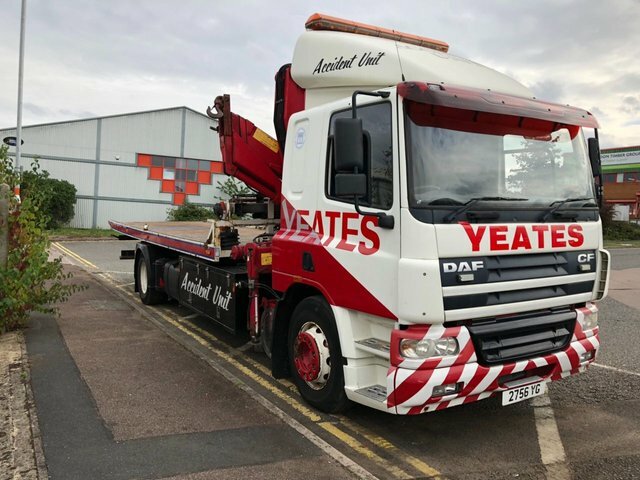 We are committed to fulfilling all of your motoring needs to the best of our ability and are willing to go the extra mile to ensure that you get phenomenal value. 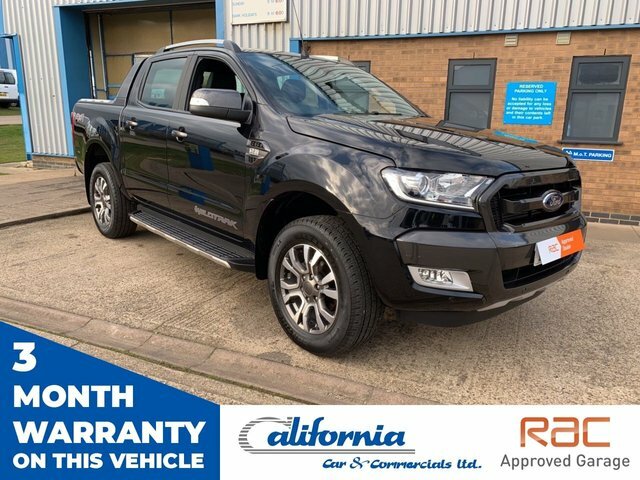 For more information or to schedule a test drive, call us today, or even better visit our dealership in Kettering in person.